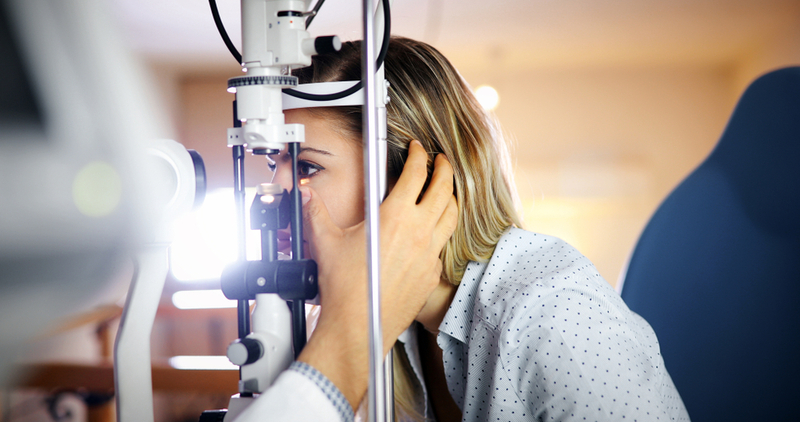 What Is Like to Be an Optometrist? Latest What Is Like to Be an Optometrist? The best way to find out about a career is to speak to people who have been doing that job for a number of years. By all means, talk to careers advisors and teachers, but the real insight will come from asking people who are actually doing the job 9-5, 5 days per week! My name is Tim Harwood and I am an optometrist with over 10 years’ experience. I have worked for all the big chains as both an employed and locum optician. 9 – 5 hours: One of the best things about optometry is that it is pretty much a 9–5 job and it is very rare that will ever have to stay late. This is particularly important if you have a family or an active social life! No take-home work: Once you have finished your day’s work, you can pretty much put your feet up for the rest of the night. You will never have to do any preparation or planning work at home meaning you can have the evening to yourself. Stress-free career: Obviously you will have days when you have difficult patients, but it is generally a career with low-stress levels. Good starting salary: This is one of the best things about optometry. Pretty much from day one you will be well paid, meaning you can start paying off those student debts immediately. Most opticians will start on at least £25,000 which is fantastic when you compare it with what other careers such as teaching start on. Respect: Being an optician is something to be proud of as it is a well-respected profession within the community. As an optician, you are there to help people and that brings with it a great degree of personal satisfaction. Weekend work: Most opticians will have to work on Saturdays or Sundays which is especially frustrating if you have a family or play sports at the weekend. Repetitive: As with all jobs there is a degree of repetition, but this can be made less of an issue by taking on additional responsibilities such as diabetic retinal screening. Career progression: Generally there is very little career progression within the profession which can be argued as both and positive and negative thing. It is positive in the sense that you do not need to take further exams etc. to continue your career, but is negative from the point of view that you do not have any targets to aim for. You will have to decide for yourself if you see this as a good or a bad thing and it does very much depend on the individual person. I hope this article has given you a few things to think about before taking the plunge and choosing optometry as a career! Optometry is a very rewarding profession and, providing you understand what to expect, you are likely to have a long and happy career.